Barry Herrin co-presents "Telemedicine’s Evolution: Hot Topics and Privacy Considerations" at ABA conference March 14, 2019, in Orlando - Herrin Health Law, P.C. Join Barry S. Herrin, JD, FAHIMA, FACHE, founder of Herrin Health Law, March 14, 2019, at the 20th anniversary of Emerging Issues in Healthcare Law, the annual conference of the American Bar Association’s Health Law Section. Held at the JW Marriott in Orlando, the conference addresses emergent issues impacting the healthcare bar so that practitioners may stay ahead of trends. Hope to see you at the conference March 13 to 16, as well as the presentation featured below. 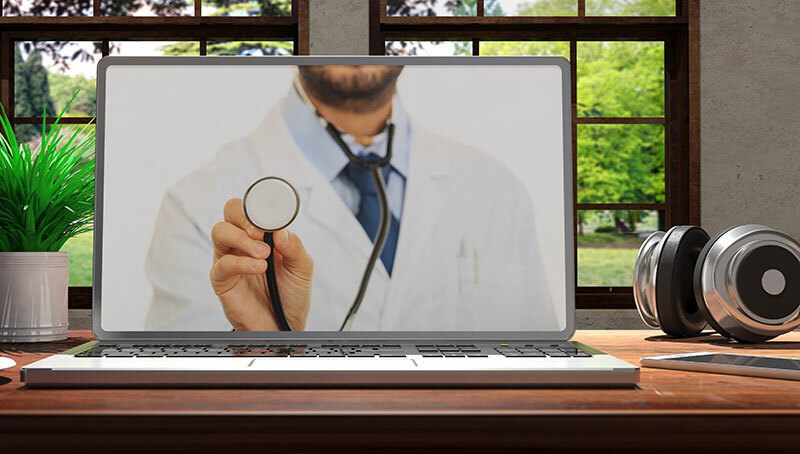 Telemedicine’s role in healthcare continues to grow and evolve. This presentation will discuss timely and pressing legal issues involving telemedicine, including the role in combating the opioid epidemic, congressional action to allow prescribing controlled substances via telemedicine, the looming threat of increased enforcement action, and the future of Medicare reimbursement. The presentation will also dive into the European Union’s General Data Protection Regulation, what steps need to be taken to comply, and how it might impact facilities providing telemedicine overseas.